Uganda has contained an outbreak of the Ebola-like Marburg virus weeks after it emerged, the World Health Organization said Friday, praising improved response systems since the disastrous West African Ebola epidemic. Three people died in the outbreak declared on October 17, which was the first in Uganda for three years. Marburg virus is one of the most deadly known pathogens. Like Ebola, it is a haemorrhagic fever — it causes severe bleeding, fever, vomiting and diarrhoea. It has a 21-day incubation period. Uganda alerted WHO within 24 hours of the outbreak emerging, the UN health agency said in a statement. A rapid response team was deployed to the eastern Kween district near the Kenyan border, while $623,000 (530,000 euros) of WHO funds were released immediately for the response led by Uganda and Kenya with international support on the ground. “The response to the Marburg virus disease outbreak demonstrates how early alert and response, community engagement, strong surveillance and coordinated efforts can stop an outbreak in its tracks before it ravages communities,” WHO’s emergencies director Peter Salama said in a statement. Breakdowns in WHO’s early alert system were massively criticised following the 2013 Ebola outbreak in West Africa that killed thousands. Health experts said WHO’s failure to sound an early alarm intensified the Ebola crisis and raised doubt about the agency’s long-term credibility. 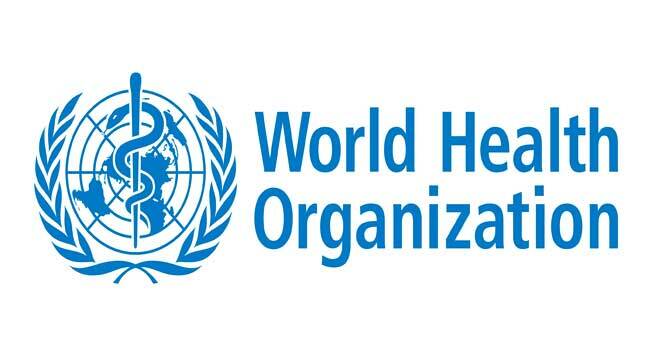 WHO has since made a strong push to intensify its rapid response to potentially significant outbreaks, notably in African countries with weaker public health infrastructure.